Looking for inspirational gifts for Mother's day? Mothering Sunday, sometimes known as Mothers’ Day is thought to date back to the 16th Century when British domestic servants were given the day off to return to their ‘mother’ church (the church in which they were baptised or attended as children). Held on the fourth Sunday of Lent, families were reunited to worship together. Mothers’ day gift giving is believed to originate from the flowers picked along the route home. Some flowers would be left as a gift to the church, some may have been saved and presented as a gift to Mum. Those people working “in service”, would also be able to take food and hand me down clothing from their employers to to their own mother. 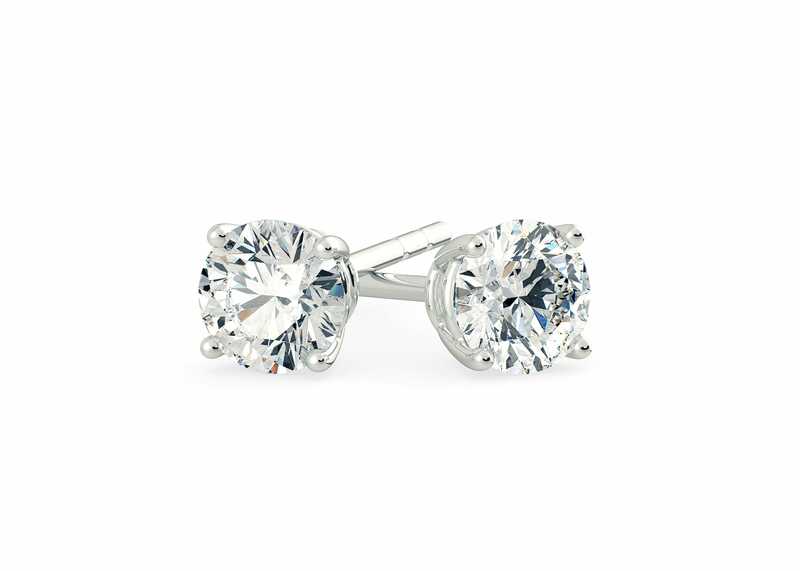 We really don’t think you can beat the gift of classic stud earrings, with a matching pair of beautiful round brilliant diamonds. We love the Ettore in 18K White Gold. Our Trilogy Milada set in 18K Rose Gold is the perfect Mother’s day gift for the mother of your children. 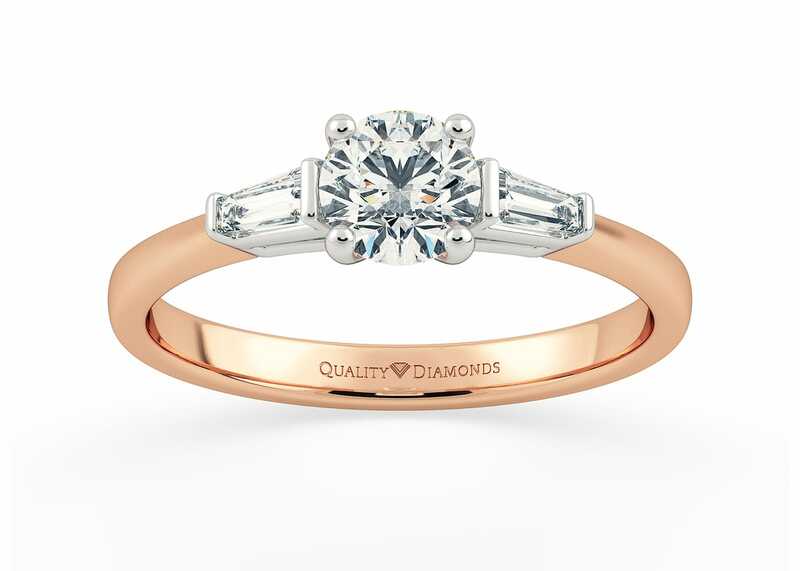 The soft blush of rose gold contrast beautifully with the cool white diamonds representing Past, Present and Future. 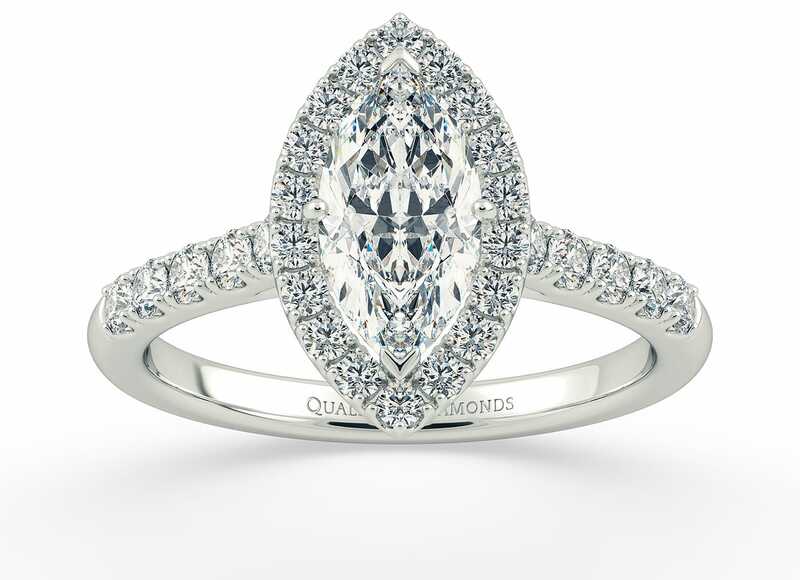 Inspired by the French word for Jewel, the Bijou is a very sparkly Vintage style ring that captures the light beautifully creating a very dramatic and eye catching design. If mother’s day is the day you are planning to propose, this final mother’s day gift suggestion maybe your perfect option. 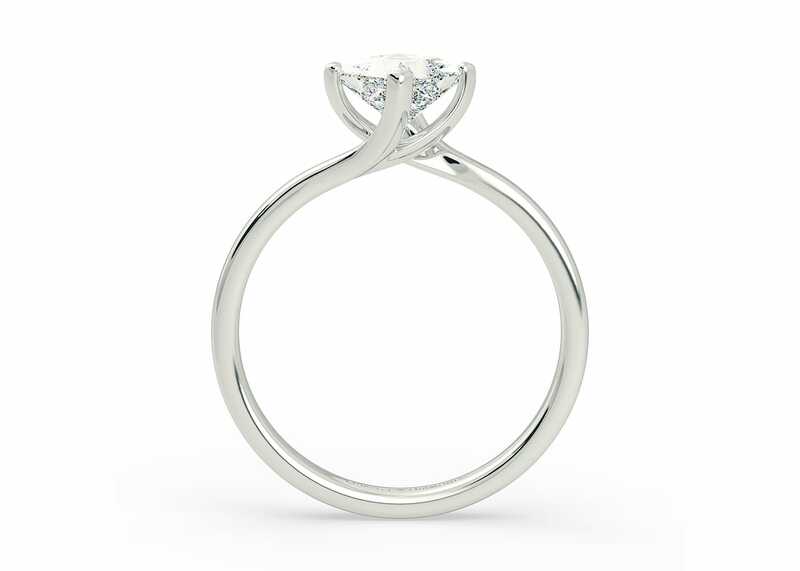 The four claws of our Cura ring twist and flow to secure a beautiful princess cut diamond at compass point.